Hit the WOD hard. Zoned CORDURA® panels help provide durability against abrasions in the box. A cordlock closure system, darts, and a fixed waistband help secure the fit. 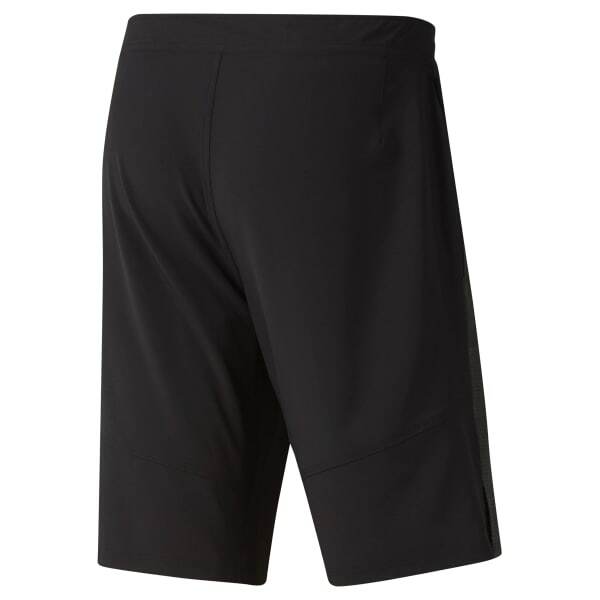 We designed these men's shorts specifically for the CrossFit athlete's physique.